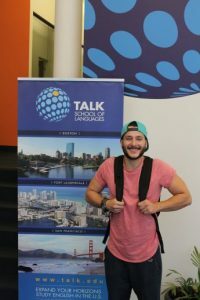 The students of TALK Boston have done your thinking for you and previewed the best of Boston outdoor activities for all the seasons the city experiences. Spring and summer are the easy seasons to enjoy the Boston outdoors. 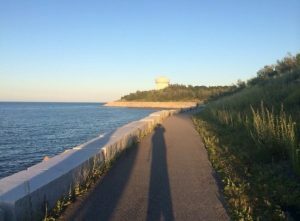 Go to a game at Fenway Park, bike, hike, fish, spend the day at the beach, the possibilities are endless. But the colder seasons also offer up some great outdoor activities in Boston. 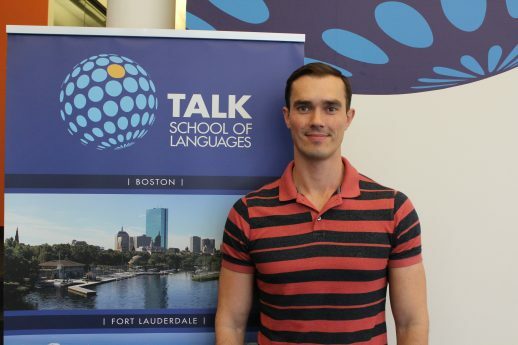 TALK Boston student Ilya has you covered for a still chilly afternoon—go bowling! 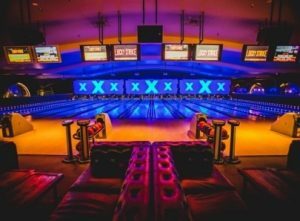 There are tons of choices of bowling alleys: retro, urban cool, old-school…have a burger, a brew, and knock down some pins. 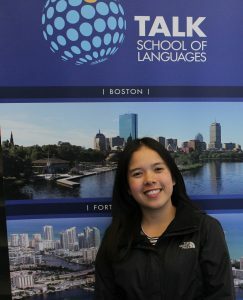 Naomi, who has come from Thailand to study English at TALK Boston, says, “jogging and skateboarding near the Charles River” are must dos! The Lynch Family Skate Park is open 24 hours and hosts world-class skate competitions. 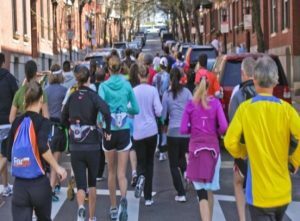 Or…you could spin that love for outdoor motion that Valdemar and Naomi share into a historic tour of the city by booking the popular 5K, “Freedom Trail Run”. If you’d rather kick back while you take in the sights than “Old Town Trolley Tour” is the ticket. 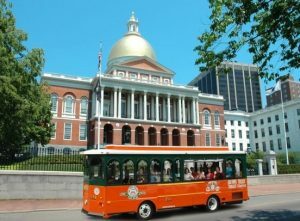 Hop on, hop off at any historic site, restaurant, pub, or park along the route. And…absolutely do not miss Boston’s whale-watching season! 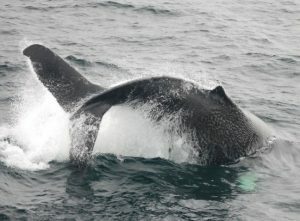 From April to October every year the New England coast becomes home to 5 different kinds of whales including the super acrobatic humpback, and the endangered right whale. Though most whale-watching cruises will give you a glimpse of the magical Harbor Islands National Park sights, you really want to make this a picnic, fish, swim, hike, day trip unto itself! Boston’s warmer months are a well-deserved reward for the winter weather the city must endure. The students of TALK Boston have lined up your first few days of sun with outdoor activities that will make you forgive Boston for February.